Smoking is responsible for several diseases, such as cancer, long-term (chronic) respiratory diseases, and cancer, as well as premature death. Over 480,000 people in the USA and 100,000 in the UK die because of smoking each year. According the US CDC (Centers for Disease Control and Prevention), $92 billion are lost each year from lost productivity resulting from smoking-related deaths. Of the more than 2.4 million deaths in the USA annually, over 480,000 are caused by smoking. Smoking is the largest cause of preventable death in the world. Recent studies have found that smokers can undermine the health of non-smokers in some environments. In an article published online in Medical News Today on 30 May 2013, we presented data demonstrating that, on average, smokers die 10 years sooner than non-smokers. Lung cancer is one of the most common causes of cancer deaths in the world. 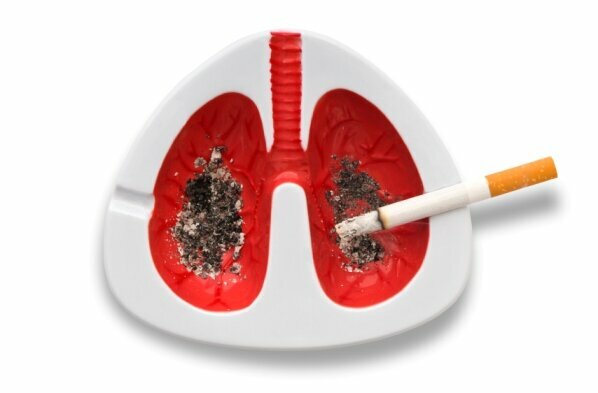 According to the American Lung Association, 90% of male lung cancer patients develop their disease because of smoking. In addition, male smokers are 23 times more likely to develop lung cancer than those who have never smoked. Female smokers are 13 times more likely to develop lung cancer than those who have never smoked.